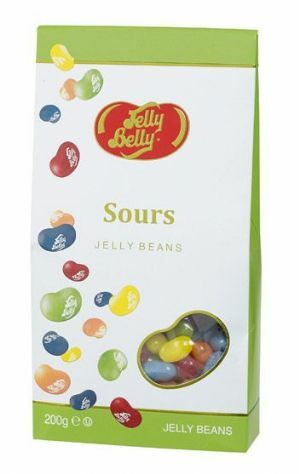 Jelly Belly Sours Mix 200g Bag. 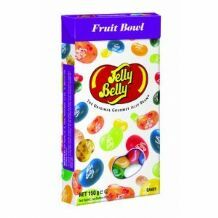 A collection of Jelly Belly's finest fruity favourites that have been soured! For the Jelly Belly aficionado - no other gourmet beans will do. If you like sour sweets then you will love these - the best of both worlds - sour flavour and the best jelly beans in the world! All this in a 200g taper gift box. Ideal for filling a Jelly Belly Bean Machine.